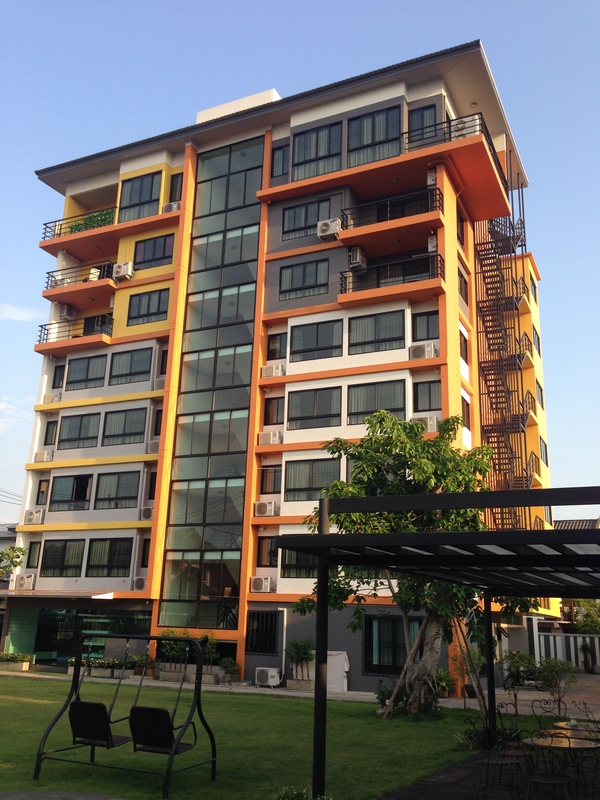 We provide monthly service with full luxury suites and studio room with kitchen for monthly basis in Chiang Mai. 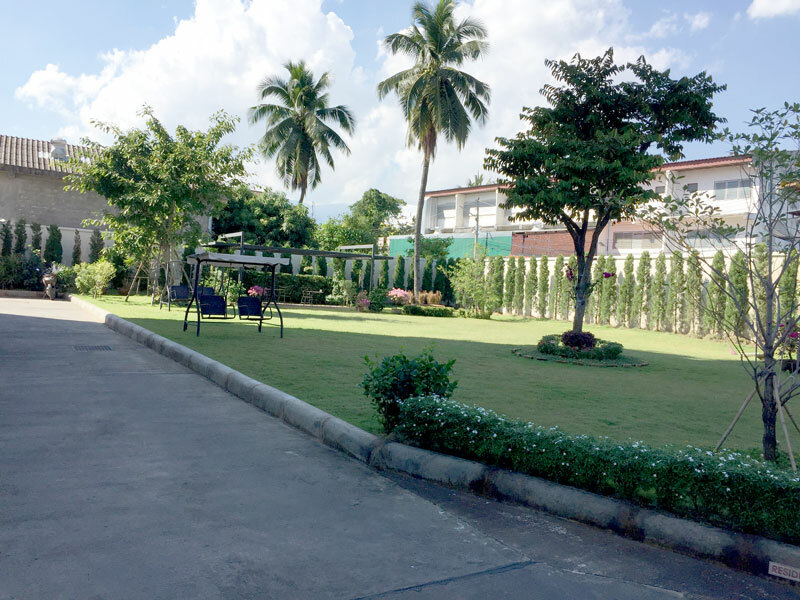 Every room is equipped with air-condition, private safety box, bathroom and toilet with high quality material, fully-furnished kitchen, spacious living room with furniture set and Wi-Fi access (free for suite rooms). 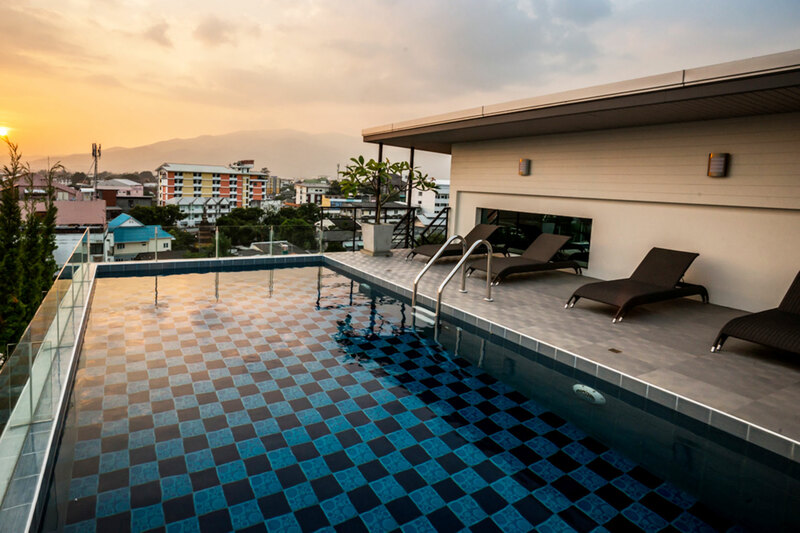 The roof top swimming pool and fitness provide with ambient, splendid view of Chiang Mai City. 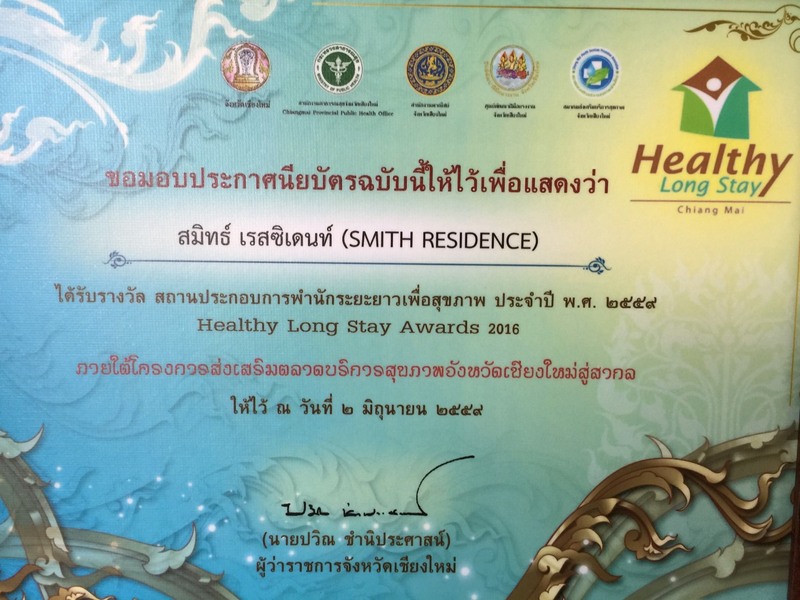 There are 46 rooms at the Smith Suites. Each room has its own design, using high quality furnished material. High security technology has been employed to ensure your private and safety atmosphere for your staying at the Smith Suites. 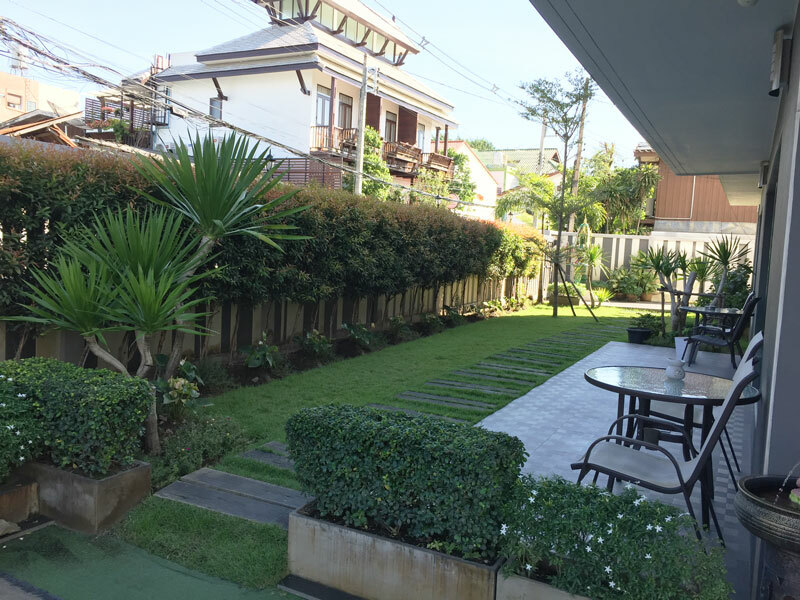 Smith Suites is situated in Chiang Mai Gate area, close to the Saturday Walking Street on Wualai road and Chiang Mai Gate fresh market. Food is available for 24 hrs a day; three 7-11 convenience stores and one Tesco express are located within this area. It takes only 5 minutes walk to the old town and the ancient Chiang Mai Gate. Thanks to its location that located in the middle of the city, it takes 10 minutes on TUK-TUK (Auto rickshaws) or Song-taew (Red Truck) ride to the major tourist attractions. For instances, Chiang Mai’s International airport, Night Bazaar, Warorot market, Ping river and Tha-pae Gate. Smith Suites serviced apartment is the perfect choice for monthly staying where you would spend your holiday a most enjoyable and unforgettable experience.